You are currently browsing the tag archive for the ‘Northeast Children’s Literature Collection’ tag. 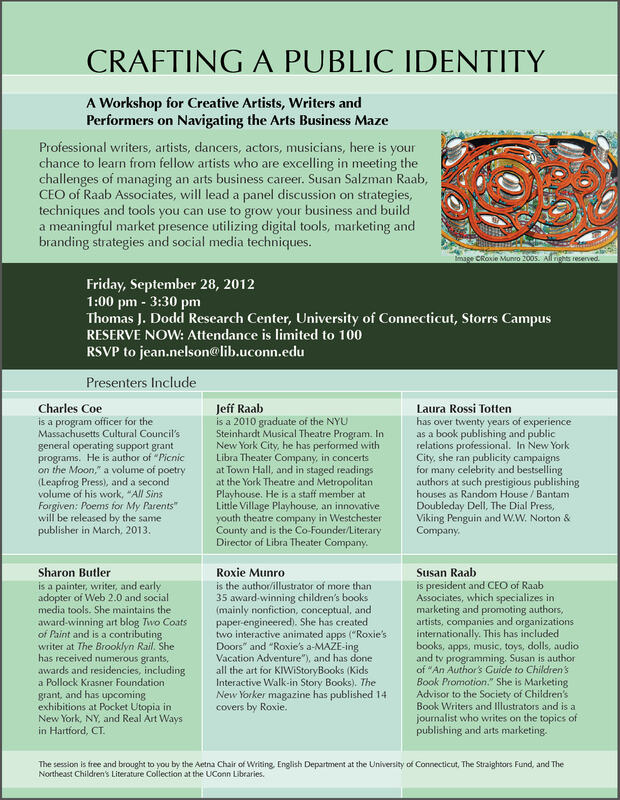 “Crafting a public identity: a workshop for creative artists, writers and performers on navigating the arts business maze” will be presented at the Thomas J. Dodd Research Center on September 28, 2012, from 1-3:30pm in Konover Auditorium. Susan Raab, CEO of Raab Associates, will moderate a panel consisting of Charles Coe, Program Officer at the Massachusetts Cultural Council; Sharon Butler, Professor at Eastern Connecticut State University; Jeff Raab, 2012 graduate of NYU’s Steinhardt Musical Theatre Program; Roxie Munro, author/illustrator of over 35 children’s books; and Laura Rossi Totten, a book publishing and public relations expert. The panel will discuss the strategies, techniques and tools used to build an effective marketing presence. The workshop is sponsored by the Aetna Chair of Writing, English Department at the University of Connecticut, The Straightors Fund, and the Northeast Children’s Literature Collection at the UConn Libraries. Attendance is limited, so reserve now with jean.nelson@lib.uconn.edu. Dr. Philip Nel’s newest work, Crockett Johnson and Ruth Krauss: How an Unlikely Couple Found Love, Dodged the FBI, and Transformed Children’s Literature, has been published by the University Press of Mississippi. This book is the culmination of years of work to bring to light the lives and times of the man who created Harold and the purple crayon and the woman who, with Maurice Sendak, created A Hole is to dig. Over the course of their marriage and collaborations, they created over 75 books and influenced some of the best in the business, including Chris van Allsburg who thanked Harold and his purple crayon in his Caldecott acceptance speech in 1981. Nel points out that while Krauss and Johnson were “never quite household names…Their circle of friends and acquaintances included some of the important cultural figures of the twentieth century” (pg.7). This impeccably researched work which literally took Nel a decade to write, is arranged in 28 chapters, with extensive notes, bibliography, index and illustrations, some reprinted from published works and some from the three dozen archives he visited including the Northeast Children’s Literature Collection. In his epilogue, Nel writes, “Crockett Johnson shows us that a crayon can create a world, while Ruth Krauss demonstrates that dreams can be as large as a giant orange carrot. Whenever children and grown-ups seek books that invite them to think and to imagine, they need look no further than Johnson and Krauss. There, they will find a very special house, where holes are to dig, walls are a canvas, and people are artists, drawing paths that take them anywhere they want to go” (pg. 275). Congratulations, Dr. Nel, on an exceptional work of scholarship. Philip Nel, Crockett Johnson and Ruth Krauss (Jackson : University Press of Mississippi, 2012). ISBN 978-1-61703-624-8. EBook 978-1-61703-625-5. In 2005, Michele Palmer of Storrs, Connecticut, established the Malka Penn Children’s Book Collection on Human Rights as part of the Northeast Children’s Literature Collection at the Thomas J. Dodd Research Center. The picture books, young adult novels and non-fiction works address issues such as the Holocaust, racism, prejudice, war and conflict. The works below were published in 2010 or were made available in the U.S. for the first time in 2010. 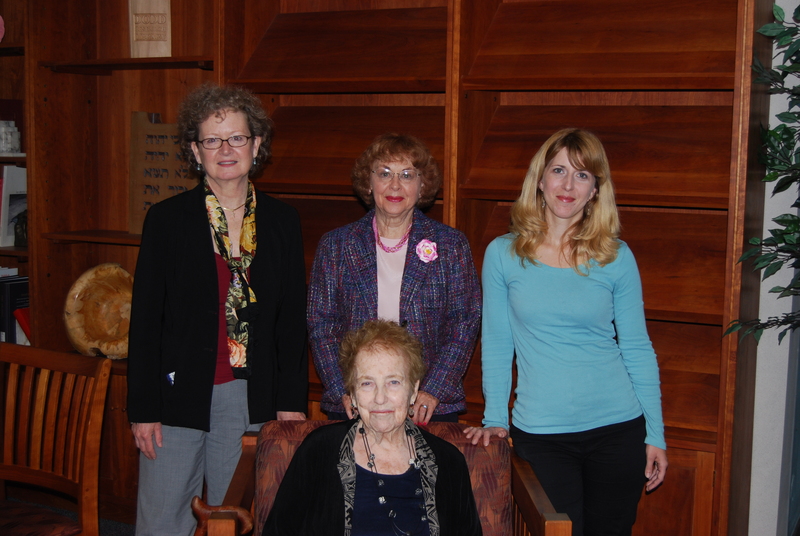 Ms. Palmer, who has written several children’s books under the pseudonym Malka Penn, is also a volunteer for the Windham Textile and History Museum. Chapman, Fern, Is It Night or Day? (New York : Farrar Straus Giroux, 2010). 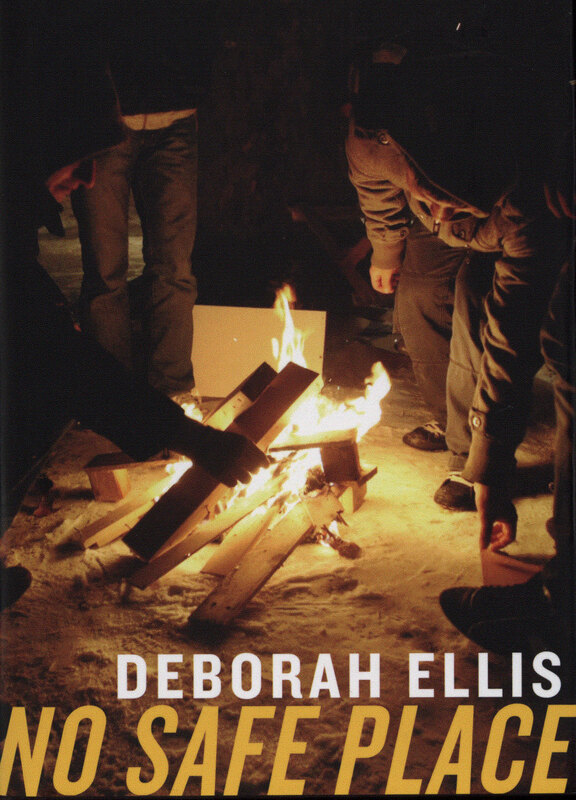 Ellis, Deborah, No Safe Place. (Toronto : Groundwood Books/House of Anansi Press, 2010). Engle, Margarita, The Firefly Letters: A Suffragette’s Journey to Cuba. 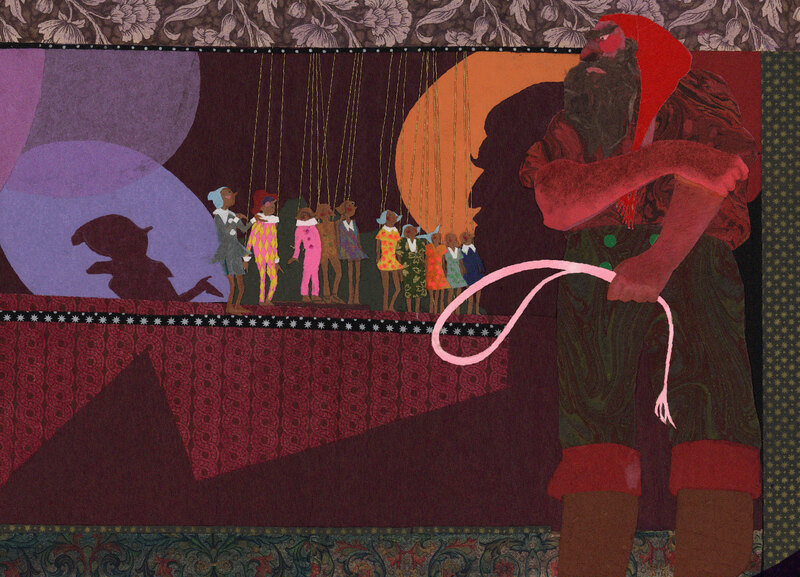 (New York : Henry Holt and Co., 2010). Jablonski, Carla, Resistance: Book 1 (New York : First Second, 2010). Kittinger, Jo, Rosa’s Bus. (Honesdale, Pa. : Calkins Creek, ©2010). 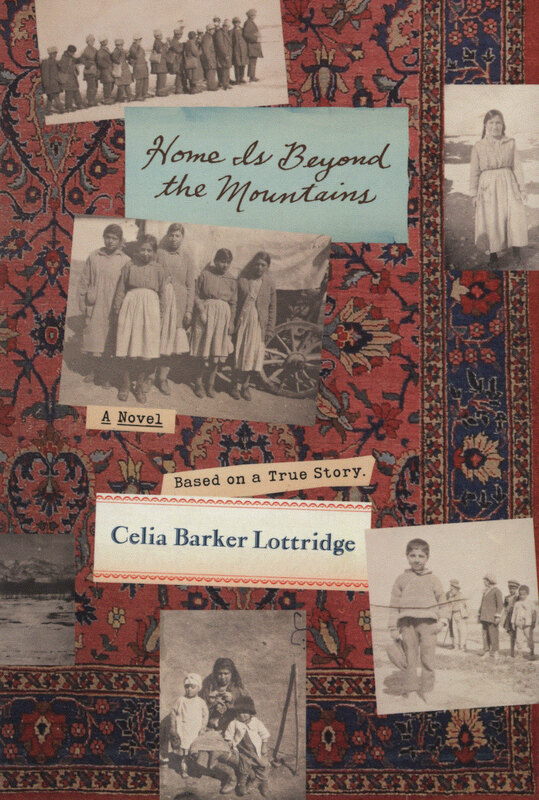 Lottridge, Celia, Home is Beyond the Mountains. (Toronto : Groundwood Books/House of Anansi Press, 2010). Molnar, Haya, Under A Red Sky: Memoir of a Childhood in Communist Romania. (New York : Farrar, Straus, Giroux, 2010). Nelson, S.D., Black Elk’s Vision. (New York : Abrams Books for Young Readers, ©2010). Pinkney, Andrea, Sit-In: How Four Friends Stood Up by Sitting Down. (New York : Little, Brown, ©2010). Ramsey, Calvin, Ruth and the Green Book. (Minneapolis, MN : Carolrhoda Books, ©2010). Reynolds, Aaron, Back of the Bus. (New York : Philomel Books, ©2010). Robinson, Anthony, Hamzat’s Journey: A Refugee Diary. (London, England : Frances Lincoln Children’s Books, 2010, ©2009). Shimko, Bonnie, The Private Thoughts of Amelia E. Rye. (New York : Farrar, Straus and Giroux, 2010). Slade, Suzanne, Climbing Lincoln’s Steps. (Chicago, Ill. : Albert Whitman, ©2010). Stanley, Diane, Saving Sky. (New York : Harper, ©2010). Warner, Jody, Viola Desmond Won’t Be Budged. (Toronto : Groundwood Books/House of Anansi Press, 2010). The family of the late Coleen Salley have donated James Marshall’s book dummy for his “The Cut-ups cut loose” to the Northeast Children’s Literature Collection. 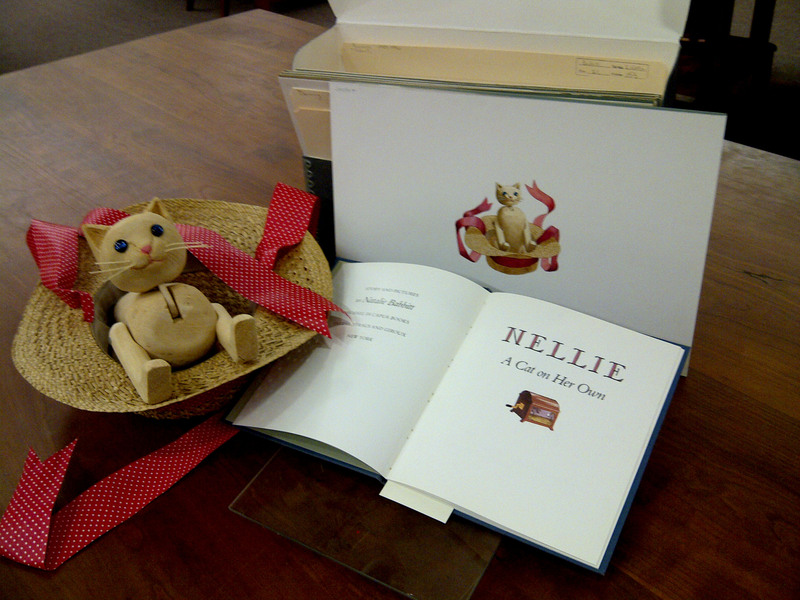 The charming, 32-page dummy is accompanied by a letter from Mr. Marshall to Ms. Salley with a note about “our little book.” The dummy is black and white with some color on the title page. The book was published in 1987 by Viking Kestrel and is dedicated to Ms. Salley. This piece is the only item in the Marshall Papers for this title. Thank you, Salley Family, for this important addition to the NCLC.